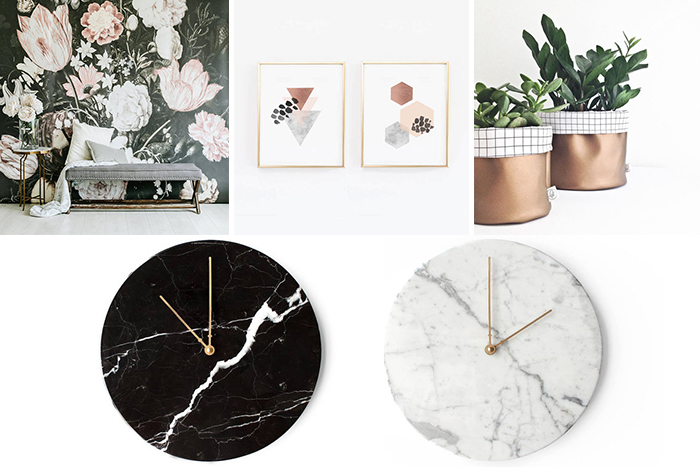 With Mother's Day coming up I thought I would share some of my favorite Mum-approved gifts from some amazing Canadian Etsy shops! 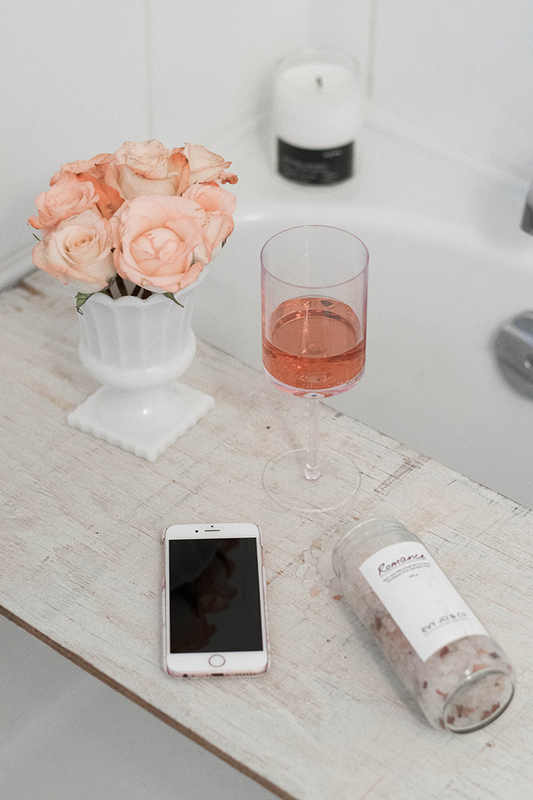 Etsy is my go-to site for holidays like Mother's Day because you can get so many unique and/or personalized gifts that you wouldn't be able to find anywhere else. 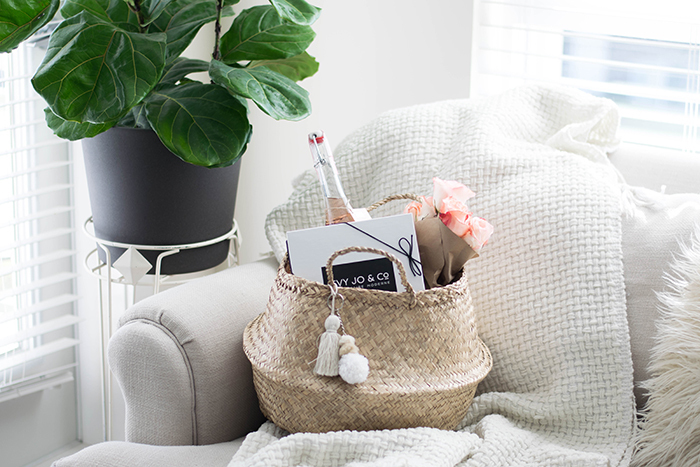 Shopping on Etsy also supports small and local businesses which is of course near and dear to my heart. 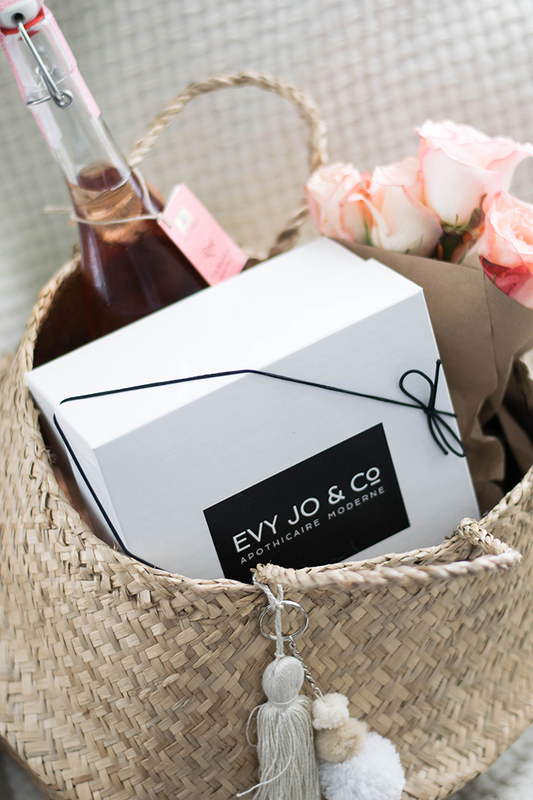 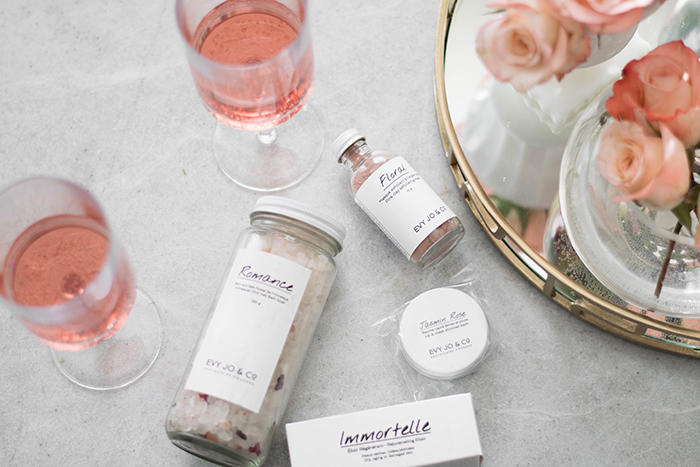 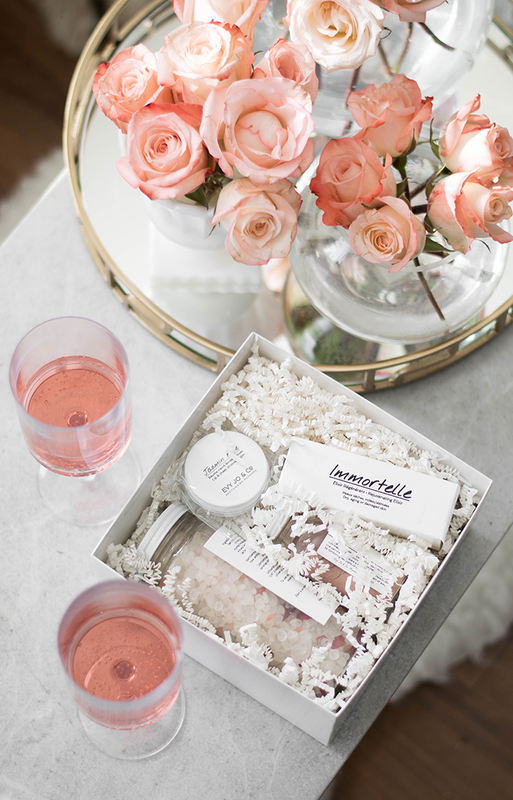 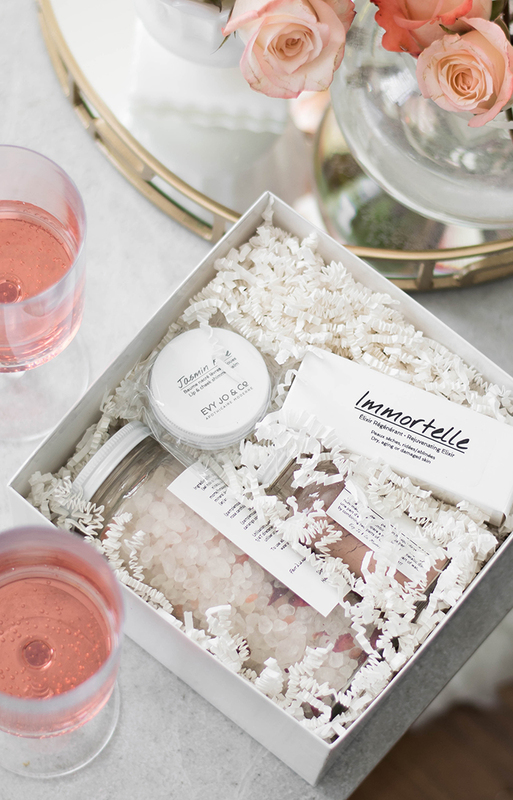 I picked up this gorgeous handmade basket from the Etsy shop Folk Fortune and filled it with some beautiful beauty products from Evy Jo + Co. and of course soft roses and a bottle of rosé to give to my Mom this upcoming Mother's Day. 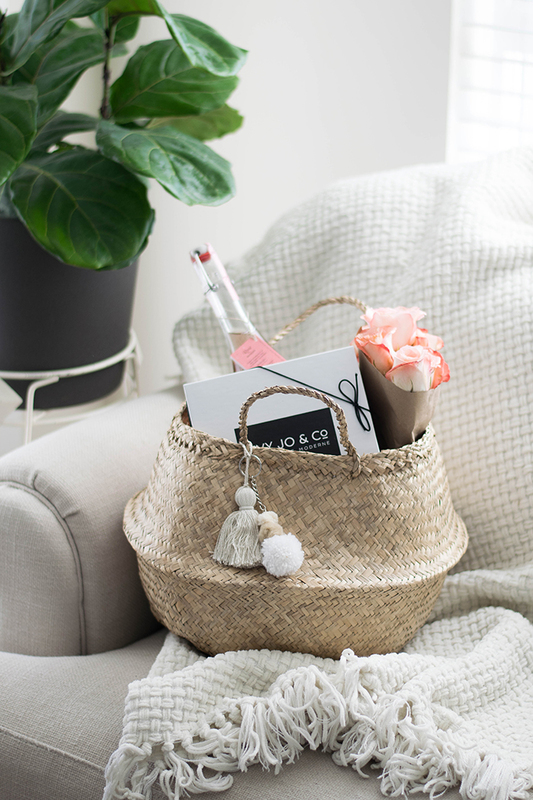 This basket is amazing because you can use it for everything from picnicking to bathroom storage - it's super versatile and will go with any setting. 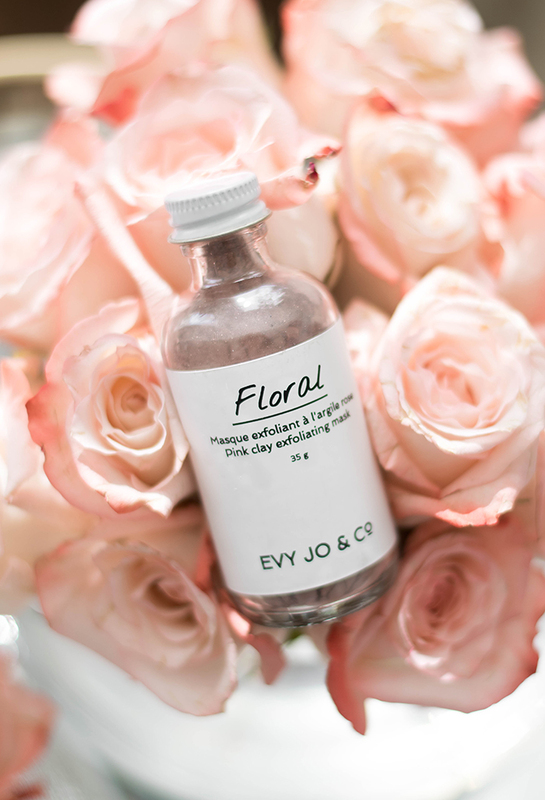 I am also obsessed with Evy Jo + Co.'s beauty products - they're organic and made with the best possible ingredients, not to mention their packaging and branding is gorgeous!! 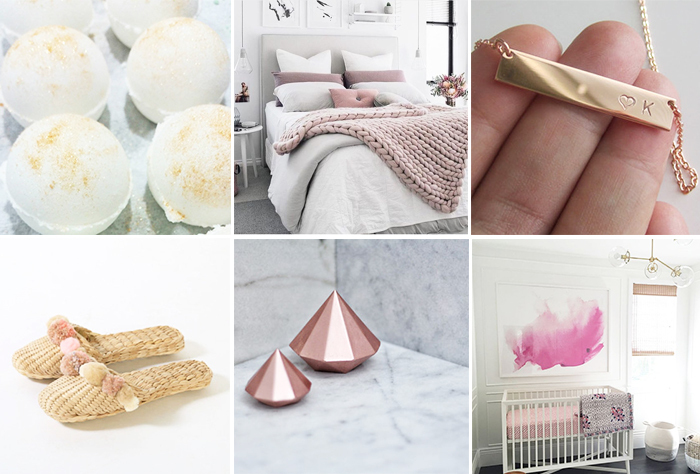 Thank you to Etsy for partnering on this post.